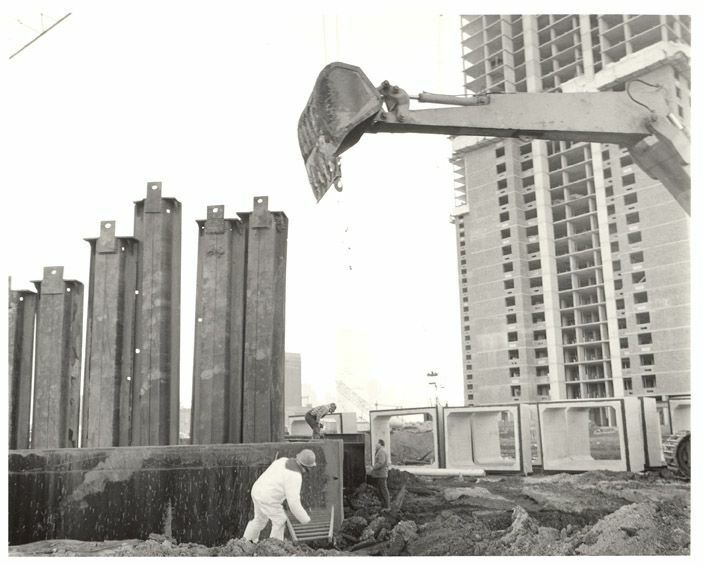 In the early 1980’s the Jersey City waterfront neighborhood, that is known as the vibrant and exciting Newport community today, was nothing but a rusting railroad yard filled with warehouses on the declining west bank of the Hudson River. As New York City began to grow in the 19th century, Jersey City functioned a vital commercial link between New York and the West with a busy rail hub and invaluable active port. However, as transportation preferences shifted from rail to road after World War II, the waterfront area soon fell into decay and poverty. 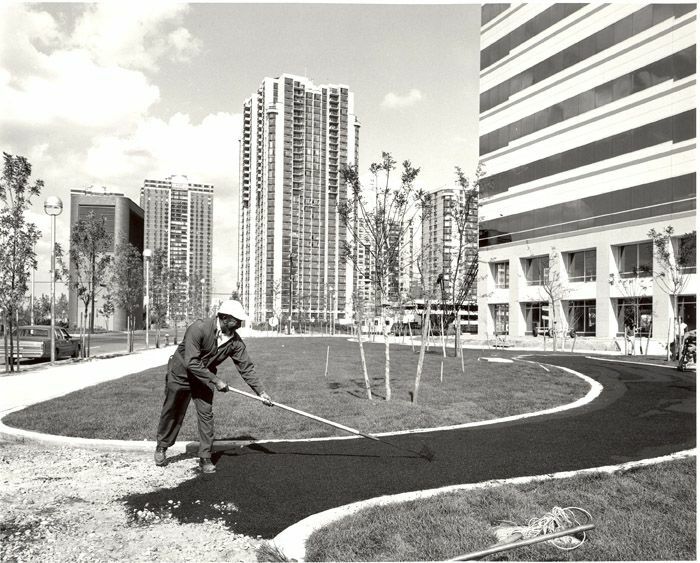 It wasn’t until the 1984 that real estate developer Samuel J. LeFrak and his affiliates had an incredible vision to transform 300 acres of Hudson River waterfront property into a lively residential and commercial neighborhood. The LeFrak team saw the enormous benefit of the Manhattan skyline views, proximity to the city, and transportation access and didn’t wait long to start the groundbreaking of Newport. Today, Newport has blossomed into a visually striking, beautifully functional community that just keeps growing. LeFrak's Master Plan continues to banish earlier concerns, as it revitalizes both environment and infrastructure. Newport’s thriving community of residents and commercial tenants is on target to fill the neighborhood’s planned 9,000 residential units. The development phase of the Newport community continues to create jobs for local Jersey City residents and the amenities and public spaces such as Newport Green and Newport Beach will provide enjoyment for residents and neighbors for many years to come. 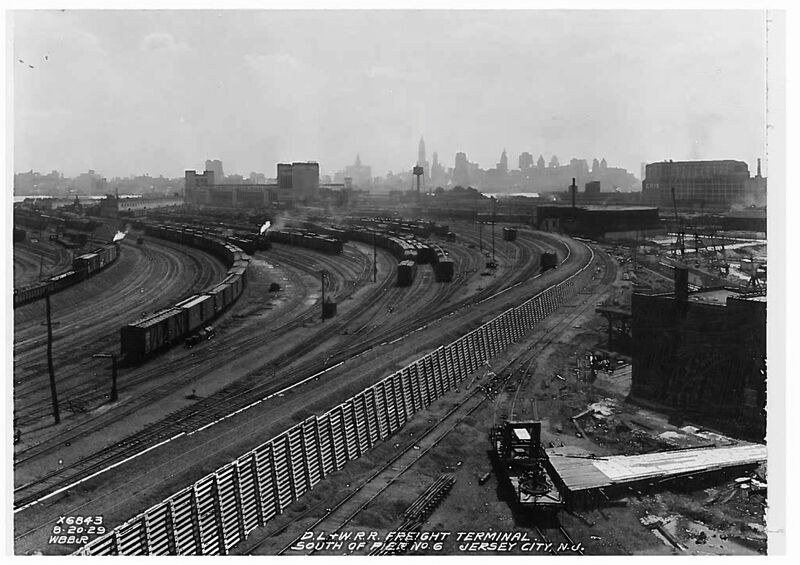 The Hudson River waterfront was filled with rail roads and warehouses in 1929. Early infratructure development stages of Newport in 1986. View of Twin Towers in Manhttan from the late stages of window construction between 1986 - 1987.